Runners, tennis players, swimmers, golfers and baseball players have two things in common- they love playing sports, and spend a lot of time outside in the hot sun. 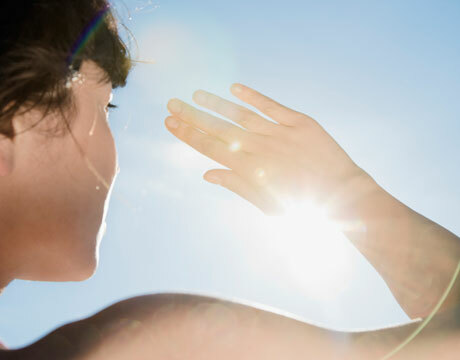 All of that sun exposure can result in a killer tan, but getting too much sun can be risky. 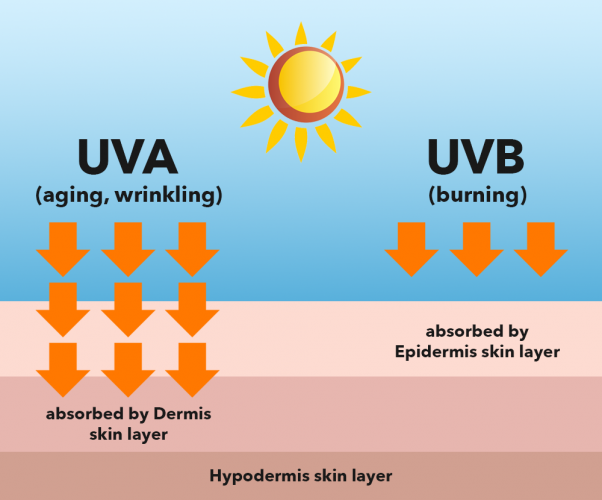 UVA and UVB rays can cause the progressive skin damage that leads to cancer. With the Rio Olympics right around the corner, Women Fitness thought of providing some last minute Sun Safety Tips to the Athletes. There is a dark side to the sun. Ultra Violet Radiation (UVR) from the sun is a known cause of cancer in humans. UVR produces DNA damage that may lead to mutations (abnormalities) in genes involved in the development of skin cancer. Therefore, along with other sun safety strategies, sunscreens that absorb or block UVR serve an important protective function. Excessive unprotected time in the sun leads to premature wrinkling, sagging, a leathery texture and hyperpigmentation (so-called “aging spots” or “liver spots” that are really the result of sun damage). Sunburn, the most immediate, obvious example of UVR damage, results from sun-induced inflammation and/or blistering of the skin. When immune cells called mast cells race to the injured skin site in response to the damage, they dilate the blood vessels and produce erythema (reddening), edema (swelling), and burning and stinging sensations as part of the healing process. This DNA damage can be the first step towards skin cancer. 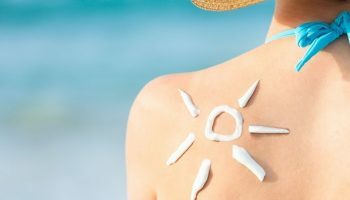 Intermittent, intense UVR exposure, often producing sunburn, is believed to be more closely associated with melanoma than is chronic sun exposure. Excessive sun exposure is the strongest risk factor for many dermatological malignancies. This includes basal cell carcinoma, squamous cell carcinoma and malignant melanoma. On the other hand, Sun protection is easy and should be a part of your healthy lifestyle. Here are a few tips. Sunscreen is one of the best ways of protecting yourself from the sun. The sun’s UV rays can damage your skin in as little as 15 minute, so make sure to use sunscreen on all exposed skin. It’s important to realize that the sun’s damaging rays are present year-round,” said Elizabeth K. Hale, MD, who has completed the New York City Marathon – twice. Up to about 80 percent of the sun’s ultraviolet radiation can penetrate clouds and fog, so protection is necessary even when it’s overcast, she noted. “I do use lots of sun cream for face and body and protect my hair with special sun oil.” stated, Maria Balikoevar, Golf Champion. 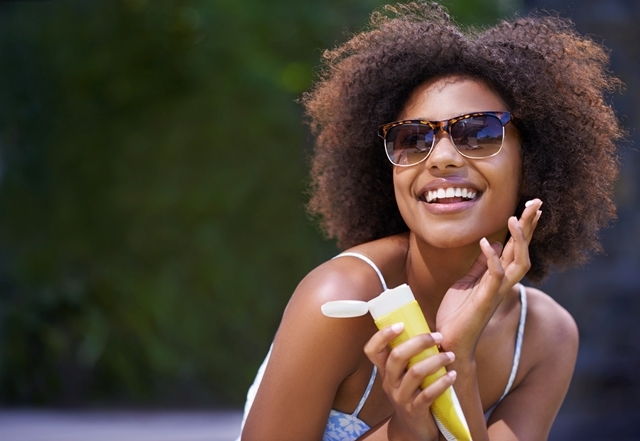 Look for products with an SPF of 15 to 50, and that are labeled “broad spectrum protection,” meaning they protect against both UVA and UVB rays. Higher SPF values are misleading. An SPF 15 sunscreen blocks 93 percent of UVB rays, an SPF 30 blocks 97 percent, and an SPF 50 blocks 98 percent. The SPF of a sunscreen only relates to UVB rays — there currently is no rating system for UVA protection, but it’s in the works. Amy Amonette Huber, MD, has been playing tennis for years, and like Hendricks, she prefers physical sunscreens: “Zinc oxide tends to stay on better despite sweat or rubbing. I use zinc oxide (Vanicream 30 or 60 SPF) on my face and then I use one of the SPF 30 or 50 spray preparations (Coppertone Sport, for example) on other exposed areas: It’s convenient and less messy to put on. It’s also very important to protect the lips.” Huber chooses a lip balm with an SPF of at least 30. Dermatologists say you’re fine using an SPF 30 or SPF 45, but just make sure to reapply the sunscreen every two hours or so. During a long outdoor game, expect to use up to half of an 8-ounce bottle of sunscreen. Type 1 skin is much more likely to burn than type 6, with “sunburn” increasing the risk of sun damage and subsequently skin cancer. Type 1 skin always burn and never tan in the sun. It is extremely susceptible to skin damage as well as cancers like basal cell carcinoma and squamous cell carcinoma. Type 6 are dark-skinned people who are still at risk for skin cancers, and should wear sunscreen with a SPF of 15+ and seek the shade between 10 AM and 4 PM. Acral lentiginous melanoma, a very virulent form of the disease, is more common among darker-skinned people. These melanomas tend to appear on parts of the body not often exposed to the sun, and often remain undetected until after the cancer has spread. Check your skin head-to-toe each month, paying careful attention to any suspicious growths, and make sure you have an annual professional skin checkup. Keep an eye out for any suspicious growths, especially on the palms, soles of the feet and mucous membranes. 4. Know your burn time. The Sun Protection Factor (SPF) gives an indication of skin cover. Burn time (with sun protection lotion) = burn time (without sun lotion) x SPF. For the most protection, wear a hat with a brim all the way around that shades your face, ears, and the back of your neck. A tightly woven fabric, such as canvas, works best to protect your skin from UV rays. Avoid straw hats with holes that let sunlight through. A darker hat may offer more UV protection. 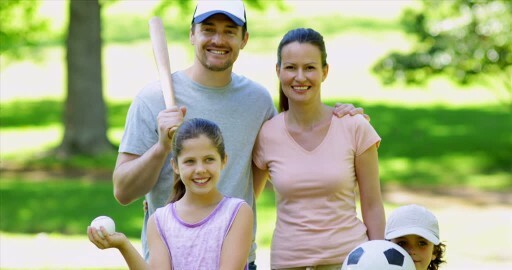 If you wear a baseball cap, you should also protect your ears and the back of your neck by wearing clothing that covers those areas, using sunscreen with at least SPF 15, or by staying in the shade. Sunglasses protect your eyes from UV rays and reduce the risk of cataracts. 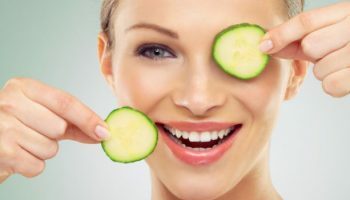 They also protect the tender skin around your eyes from sun exposure. Try to wear a T-shirt or a beach cover-up. But keep in mind that a typical T-shirt has an SPF rating lower than 15, so use other types of protection as well. A shirt with a UPF of 50, for example, allows just 1/50th of the sun’s UV radiation to reach the skin. 7. 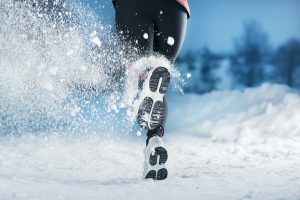 Take extra care when exercising around water or snow. As the reflection results in faster burn times. Choose a water resistant sunscreen if you are in the water or will be sweating. Don’t forget to use an SPF 30 or higher Lip Balm. The UV Index provides important information that can help you plan your Outer Banks activities to avoid getting too much of the sun’s rays. You can check the UV Index on most weather websites or at the Environmental Protection Agency. Monitor with regular digital photos if concerned. Malignant melanoma has a strong genetic component. “Hydration is a big key here (glowing skin and gorgeous hair) so I make sure to drink a lot of water every day” Milka Duno, race car driver. Drink lots of fluids. Don’t wait until you’re thirsty to drink. Avoid alcohol, sodas, or sugary drinks-they can actually cause you to lose more body fluid! Good skin and hair for me comes from diet, sleep, plenty of water and a healthy lifestyle. Natalie Anne Gulbis, an American professional golfer. 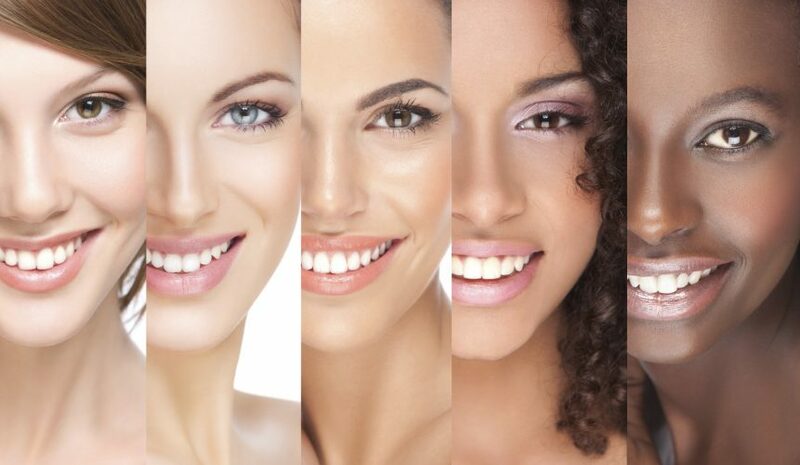 Avoid products with vitamin A, retinol or its derivatives, such as retinyl palmitate and retinyl acetate. At the moment, the F.D.A. says there isn’t enough evidence to suggest these are harmful, but the Canadian health authorities appear to be concerned that the additives increase sun sensitivity.